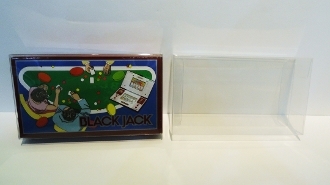 1 box protector for certain Game & Watch boxes! We will refer to this size as size "C" but we also have 2 other sizes, "A" and "B." Please read the list below to determine if this is the correct size for what you need. Sizes that should fit in size "C"